On Nov. 12, the comic industry lost a legend — Stan Lee — who passed at 95 years old. 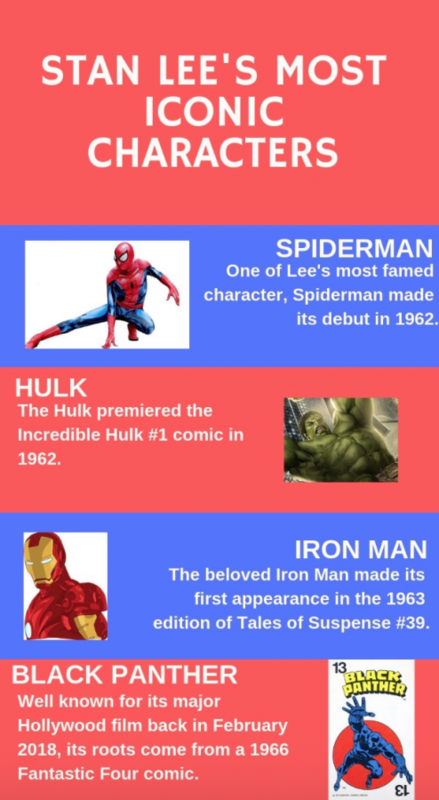 Lee’s legacy will live on through his beloved Marvel characters, ranging from the Avengers to Spider-Man. Lee has worked with Marvel for a majority of his life, including his well-known cameos in almost every Marvel movie. Many fans were saddened by Lee’s death and showed their appreciation for his work across social media. 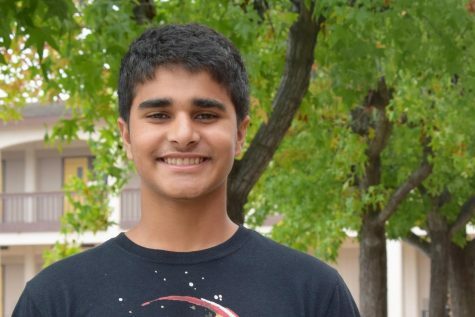 Junior Arvind Jagdish is a superhero connoisseur as he has been reading comic books from both Marvel and DC since his childhood. Consequently, Lee’s passing was emotional for him. Similarly, Lee’s work played an impactful role in senior Daisy Pimentel’s life, as she grew to be a great admirer of Lee’s work. 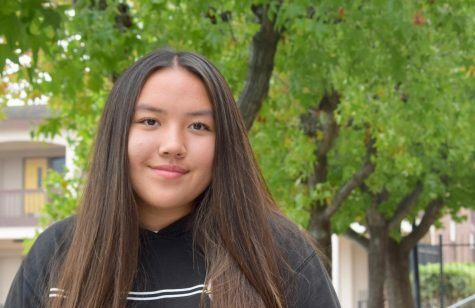 Pimentel first started to notice her love for Marvel movies in eighth grade, and over time her appreciation for Lee’s work grew. For Pimentel, her love for Marvel extended beyond the screen, as it allowed her to become friends with people who appreciated the movies as much as she did.